Frank Montoya Jr., who acted as head of national counterintelligence for the U.S. government, has been named special agent in charge of the FBI’s Seattle Division, the Seattle Times reports. Montoya most recently served as the national counterintelligence executive in the Office of the Director of National Intelligence. Montoya replaces Laura M. Laughlin, who abruptly retired in February. 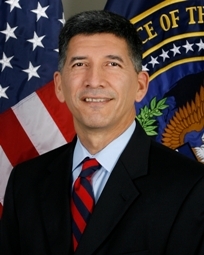 Montoya joined the FBI in 1991 and was first stationed in the San Antonio Field Office, where he worked violent crime and fugitive investigations. He also worked temporarily in the Oklahoma office to help in the 1995 bombing of the Alfred P. Murrah Federal Building bombing investigation. In June 1996, he transferred to the San Juan Field Office and worked in the special operations group and was a surveillance team leader on drug, violent crime, and national security cases, the FBI said. He then went off to the Washington Field Office’s national security squad, and in April 2000, he went to headquarters where he oversaw national security investigations and operations. During that time, he assisted with the Robert Hanssen investigation. In November 2002, he went to the Milwaukee Field Office where he was a supervisor and oversaw the counterintelligence squad and several national security investigations. In 2005, it was back to headquarters where he was promoted to unit chief in the Counterintelligence Division. 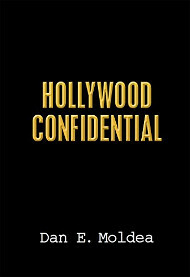 In July 2007, he became a special agent in charge of the counterintelligence branch in the San Francisco office. Posted: 5/30/14 at 9:24 AM under Milestone, News Story.